TapMango is the number one rated loyalty program on the market. We achieved it by incorporating the best practices used by corporations and offer it to every merchant we work with, big or small. When integrated with Lightspeed, TapMango provides a seamless way for customers to earn points and redeem them directly from your Lightspeed app or web portal. 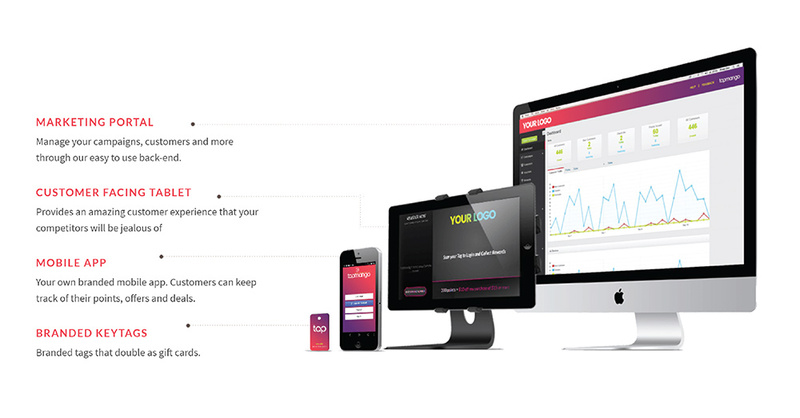 Keep customers in Lightspeed or TapMango, or both. You decide. With our spectacular customer support and an in-house design team there is no limit to what TapMango can do for your business.